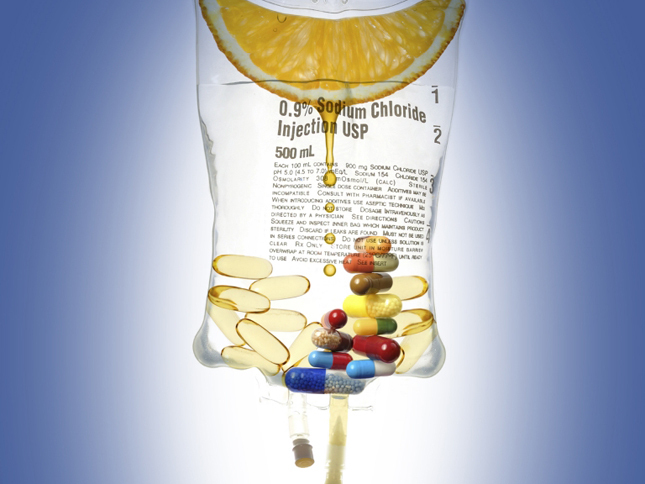 Select your IV Infusion “cocktail” and get “infused” about life and living well! 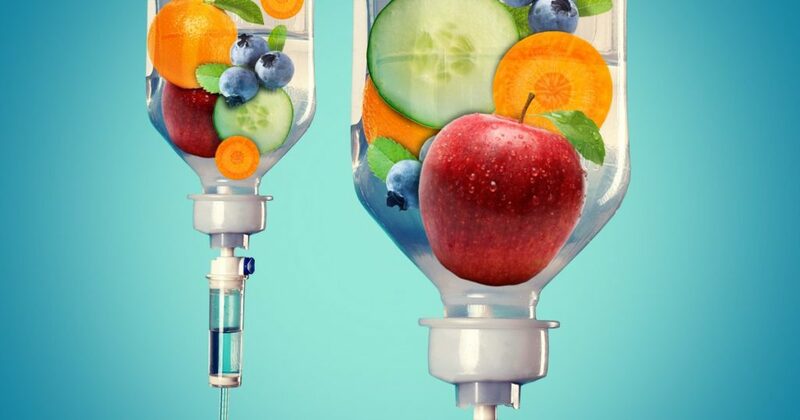 Intravenous (IV) therapy or Infusion therapy is a method of feeding vitamins, minerals and anti-oxidants directly into the bloodstream to correct intracellular nutrient deficiencies and help numerous health concerns. Nutrient absorption by oral supplementation is affected and limited by factors such as gastrointestinal absorption which can be affected by diseases such as gastritis, colitis, leaky gut syndrome, bacterial and/or fungal overgrowth and imbalance, stress and anxiety. At times, such as in times of deficiency or stress, higher doses of vitamins and anti-oxidants are needed. They are also needed to combat viral illness, immune dysfunctions and cancer. Oral intake of such high doses is simply not possible due to cellular and mechanical absorption limitations from the digestive process. What ingredients do the intravenous infusions at Dr. Bawa & Associates contain? 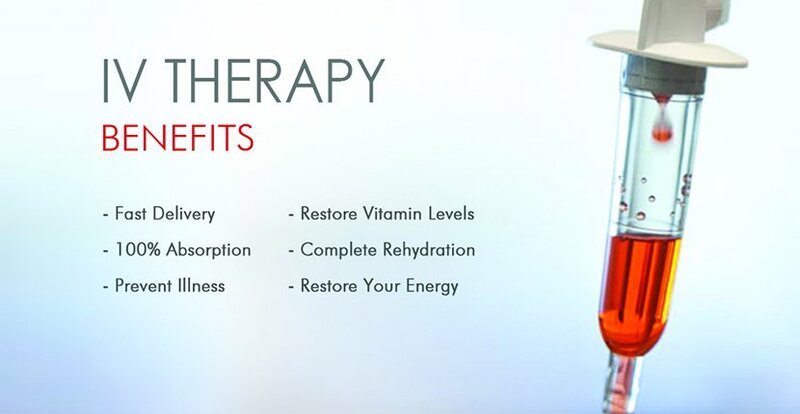 At Dr. Bawa & Associates, customized intravenous vitamin therapy – as well as other non-vitamin infusion combinations- of the following vitamins, minerals and antioxidants are combined depending on the cocktail chosen for therapy: Glutathione, Vit C, Vit B6 Pyridoxine, Vit B 12, B Complex, Magnesium Sulphate, Calcium, Selenium, GOAL & GAC amino blends, plus more. 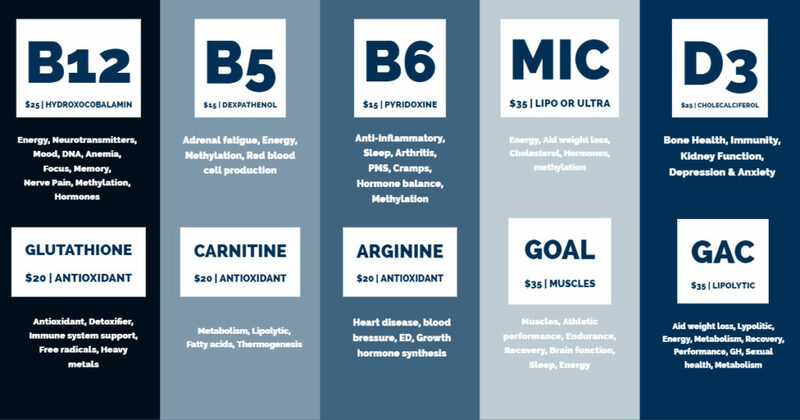 These vital nutrients help treat a wide variety of health conditions. This direct form of highly effective treatment is administered in our Sei Bellissima Medspa, a comfortable and relaxing environment located within our Destin clinic. What IV Infusions are available at Dr. Bawa & Associates? The infusion will be put up and monitored by our trained registered nurses. 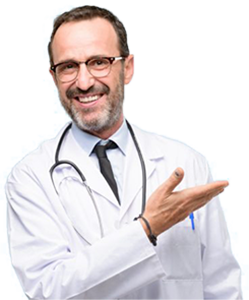 A doctor will always be available on site for assistance if necessary. Spend an hour every week giving your body what it needs. Relax in quiet, luxurious comfort of our Sei Belissima Medspa.